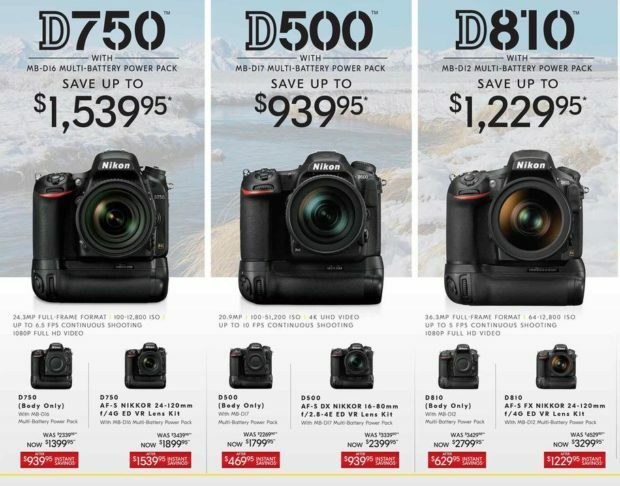 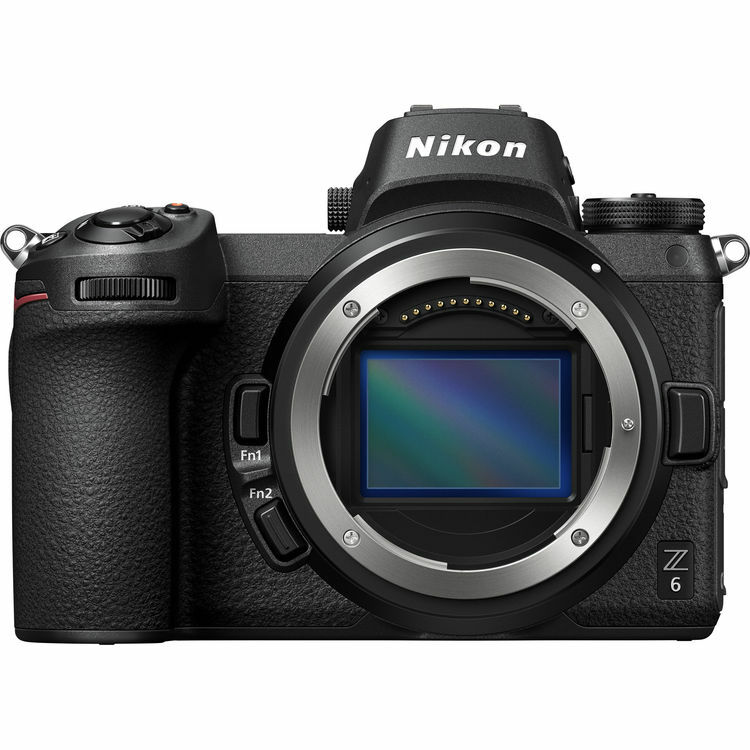 The new announced Nikon full frame mirrorless cameras Nikon Z6 & Z7 has one memory card slot – the XQD card slot. 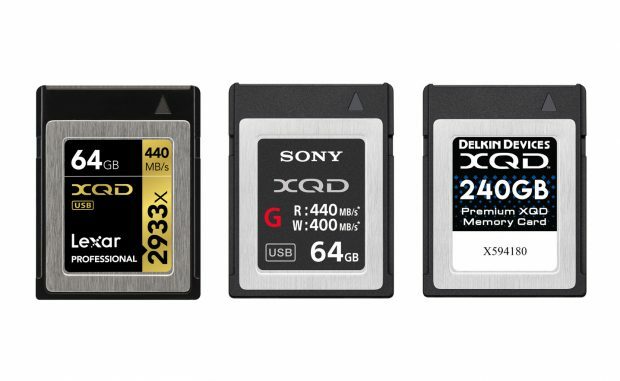 Below are a list of top recommended XQD memory cards for Nikon Z6 & Z7 full frame mirrorless cameras. 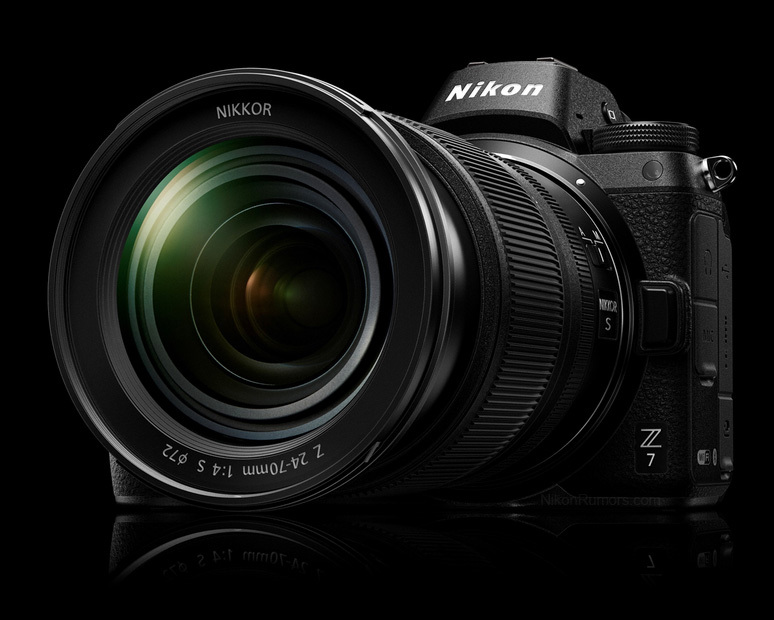 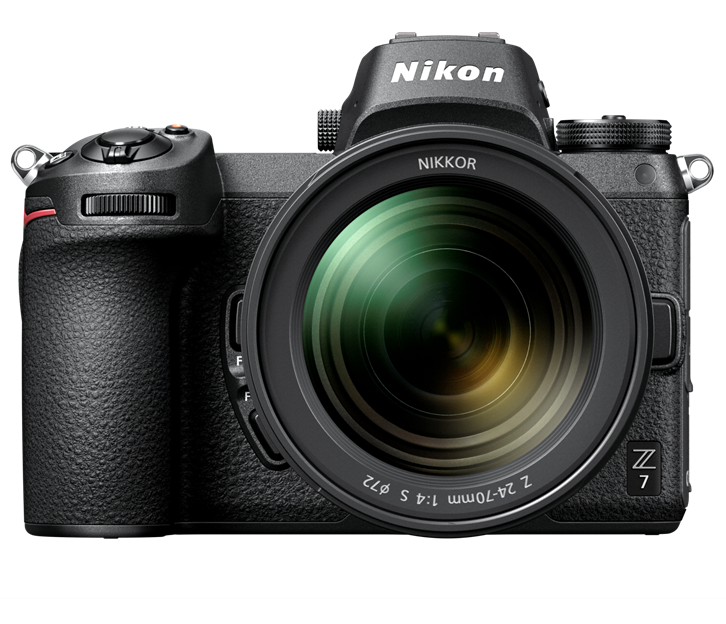 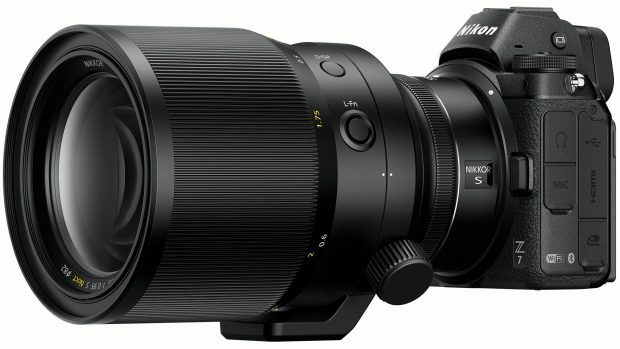 Nikon has released a firmware update Version 1.01 for Nikon Z7 full frame mirrorless camera. You can download this firmware here.